Hello, dear friends! 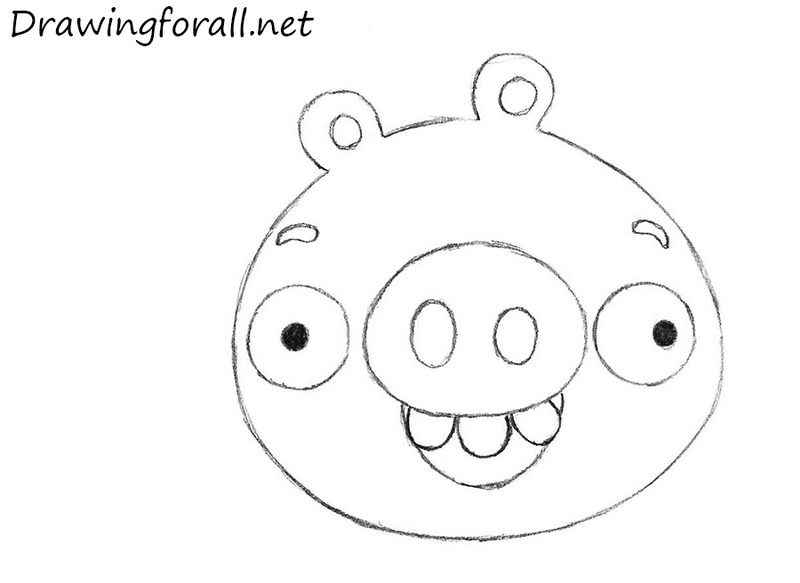 In today’s drawing lesson, we will show you how to draw green pig from Angry Birds game. As you know, these green pigs are the worst enemies of Angry Birds. 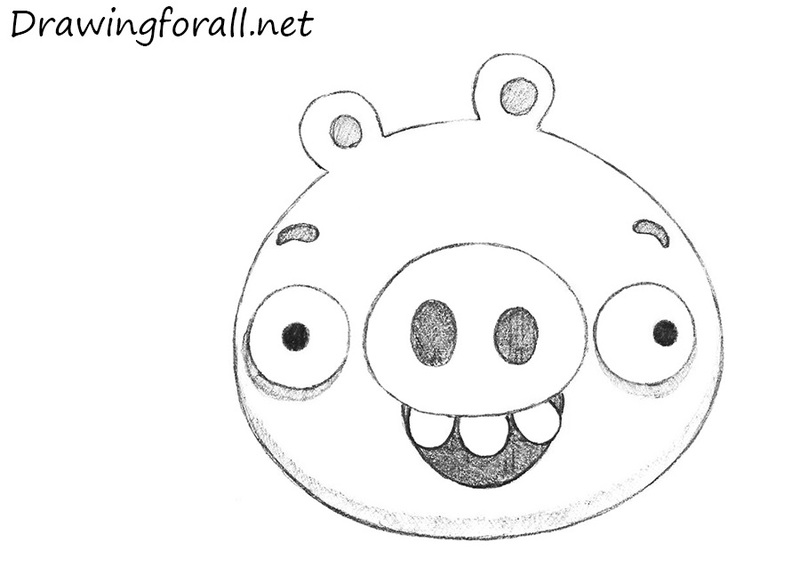 So, let’s start the tutorial and learn to draw pigs from angry birds! 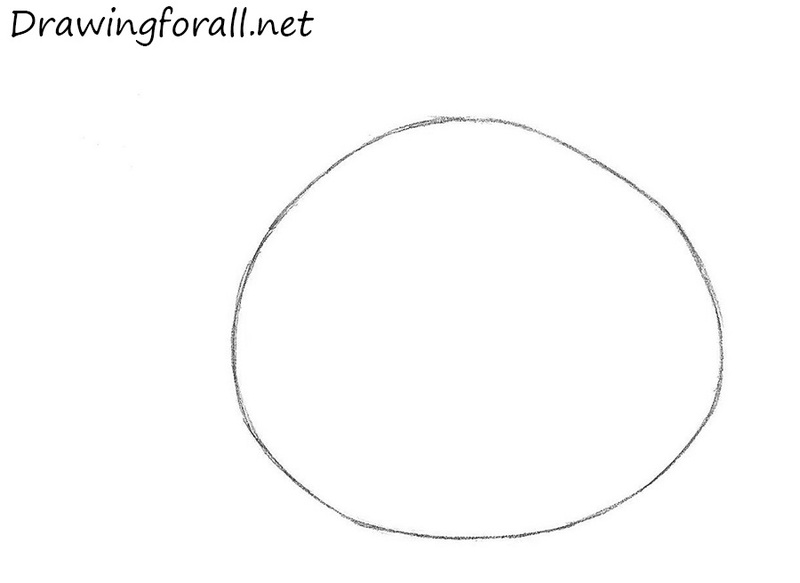 First things first we draw a circle (as in many other tutorials, for example, how to draw a snowman or Eric Cartman) Don’t try to draw it perfectly. Draw the lines of facial symmetry. 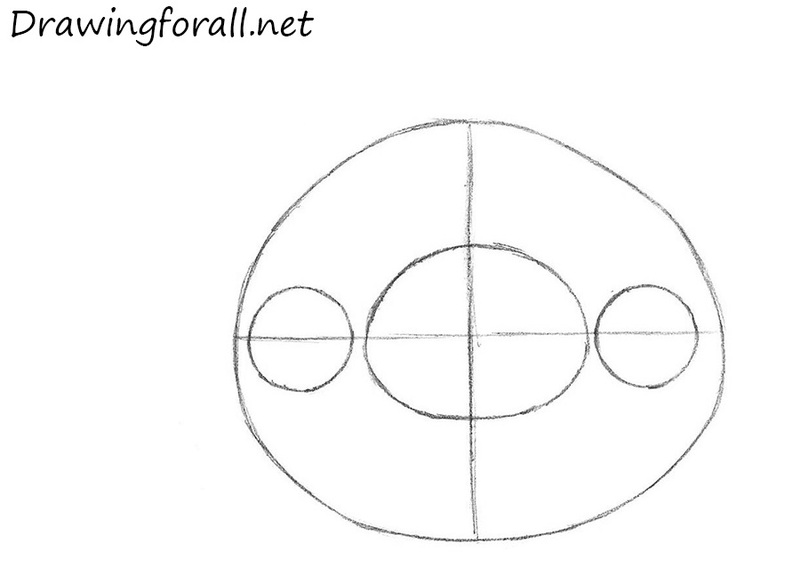 The horizontal line will help us to draw the eyes, and the vertical line will help us to find the center of the face. 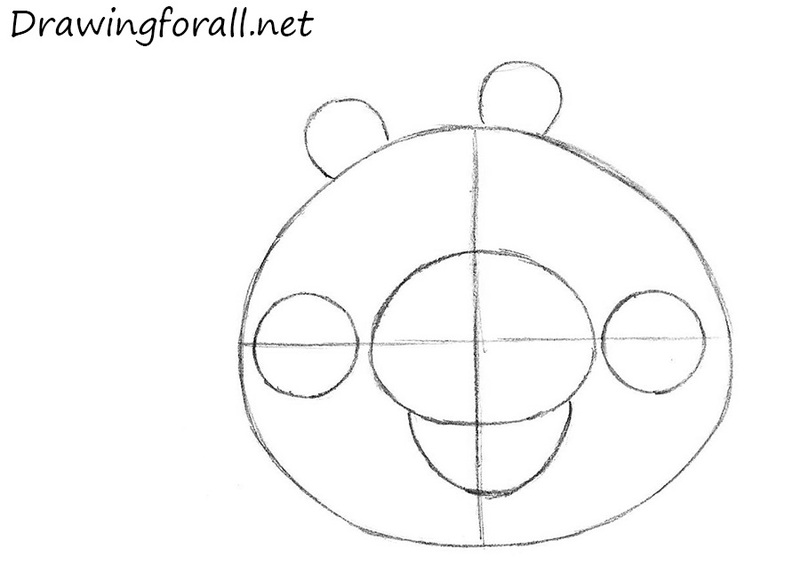 Right in the middle of the head draw the snout, using the facial guidelines from the previous step. 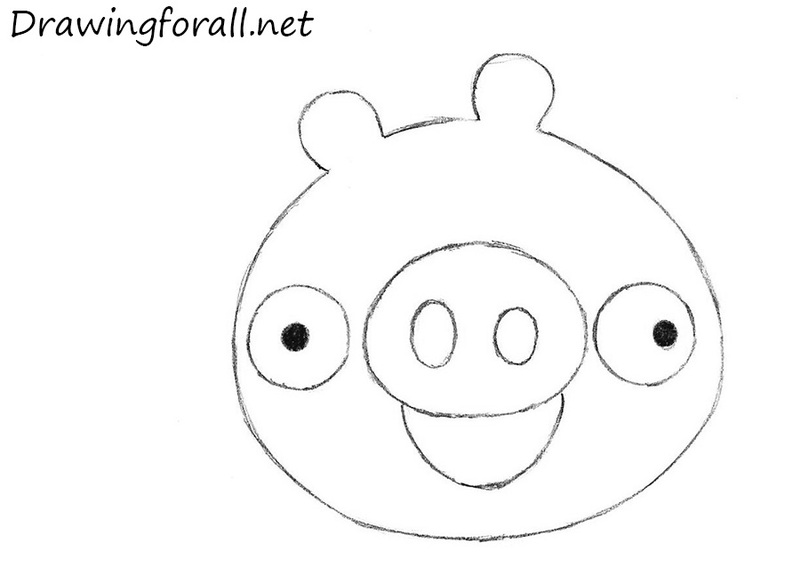 Using circles draw the eyes of the pig. 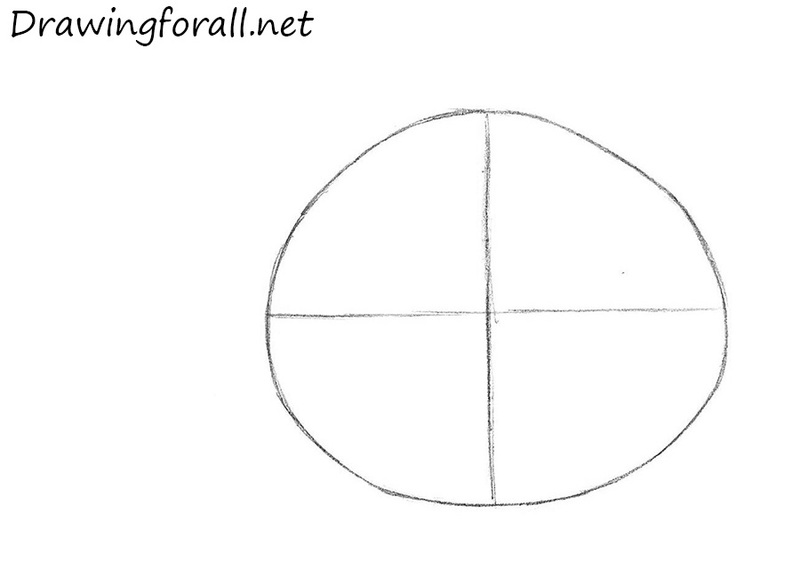 Using circles draw the ears at the top of the head. 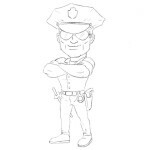 Using a curved line draw the mouth right under the snout. Erase the guidelines. Using bold black dots draw the pupils. 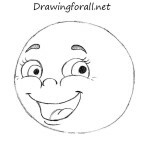 Using ovals draw the nostrils. 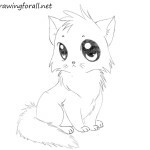 Draw the circles in the ears. Add eyebrows and teeth. Paint out the dark parts of the pig (ears, eyebrows, nostrils and mouth). Add some shadows under the eyes and to the bottom part of the pig. 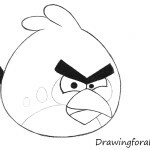 It was the drawing lesson on how to draw pig from Angry Birds. We hope this tutorial was interesting and informative for you. 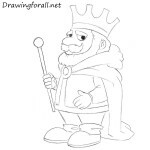 Stay tuned and wait for new drawing lessons by drawingforall.net. Goodbye!